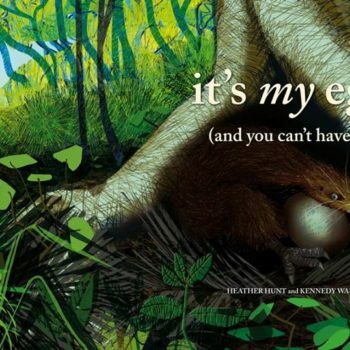 These gorgeous all-purpose cards each feature a stunning image of one of the wild kiwi living on the Kiwi Coast in Northland. 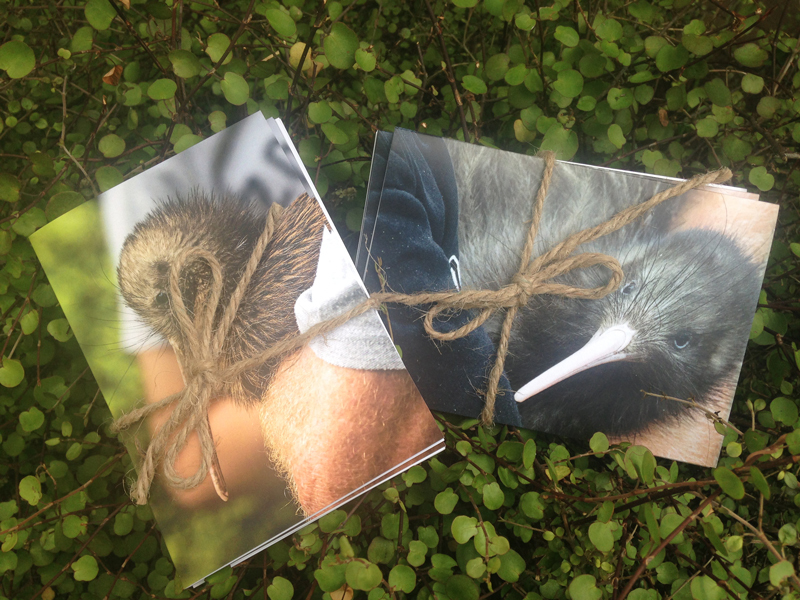 The cards are blank inside so you can add your own personal message. 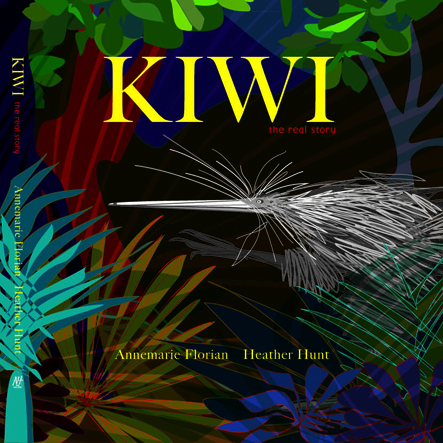 The back has a short description of the kiwi featured. 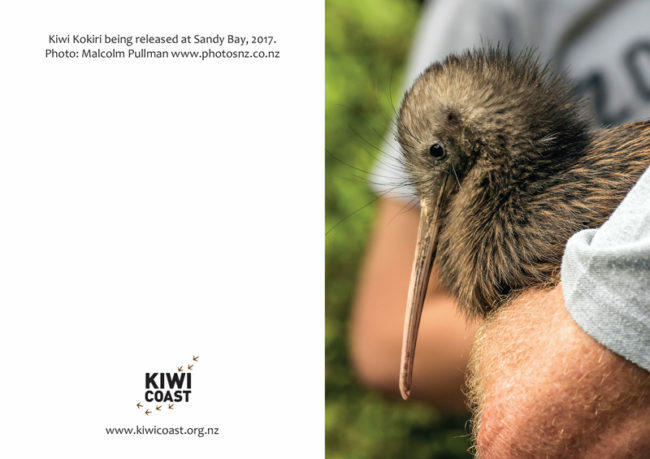 Kiwi Kokiri being released at Sandy Bay, 2017. 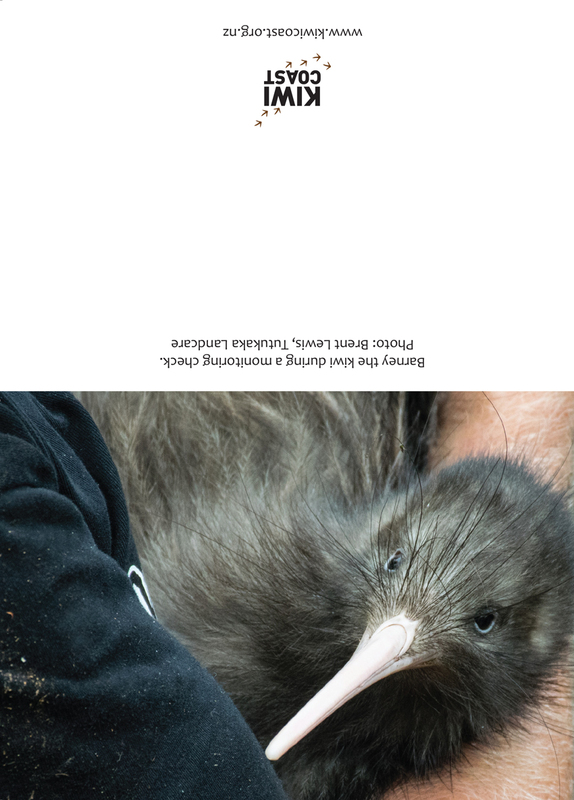 Barney the kiwi during a monitoring check. 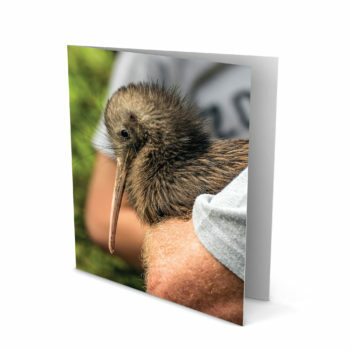 The proceeds from all cards go to the Kiwi Coast Trust to help support, enable and connect community-led kiwi projects in Northland.